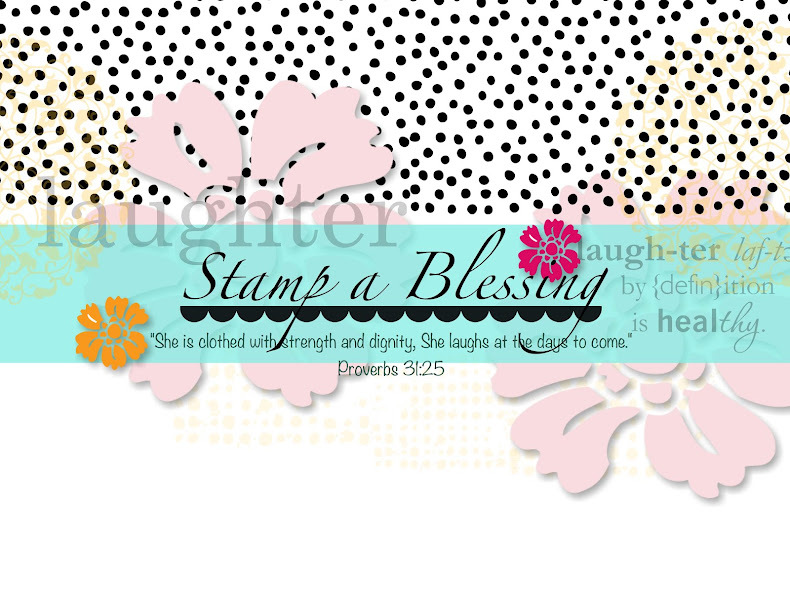 Stamp a Blessing: Sale-a-bration Update! 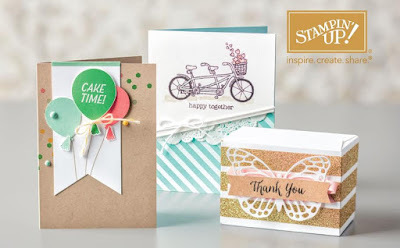 Have you been able to see the new stamps available from the Sale-a-bration brochure? 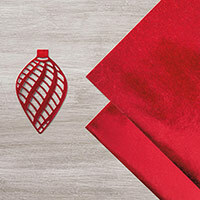 See new EXTRA brochure HERE! 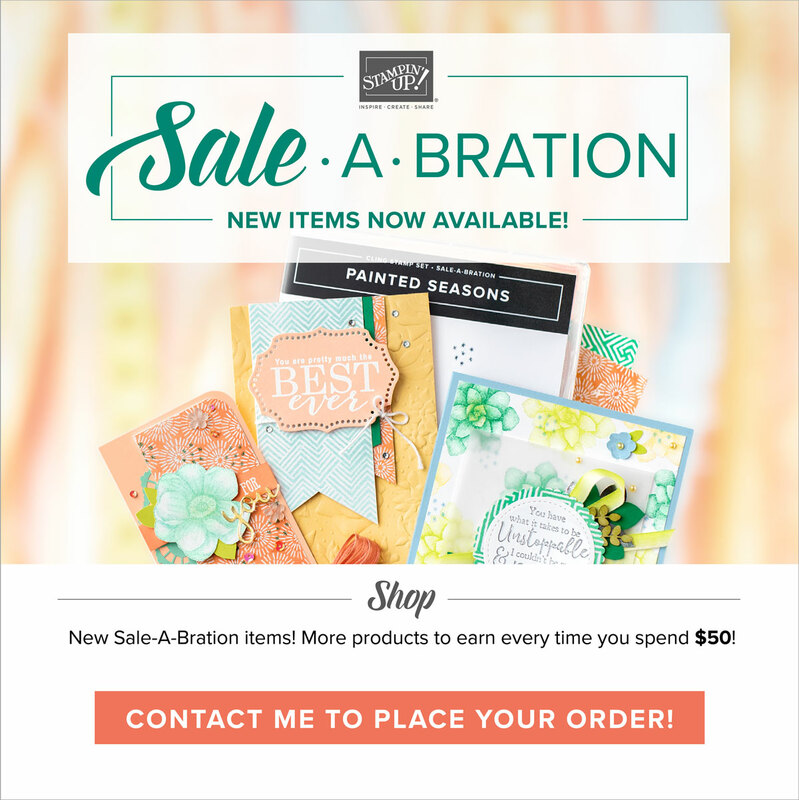 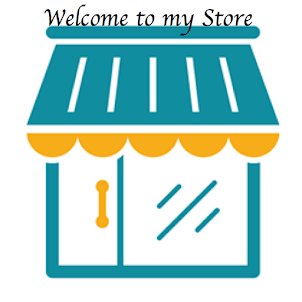 for all the new products you can pick from! 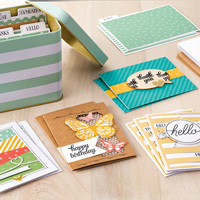 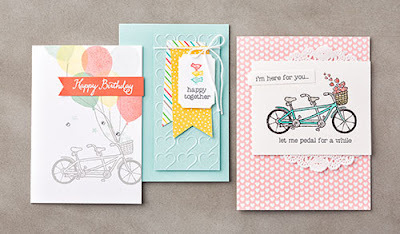 for more ideas on using the limited-time Pedal Pusher Stamp Set.